The apartment is at the first floor, in the pedestrian center of the village. With a south exposure, it has a view to the snow park. 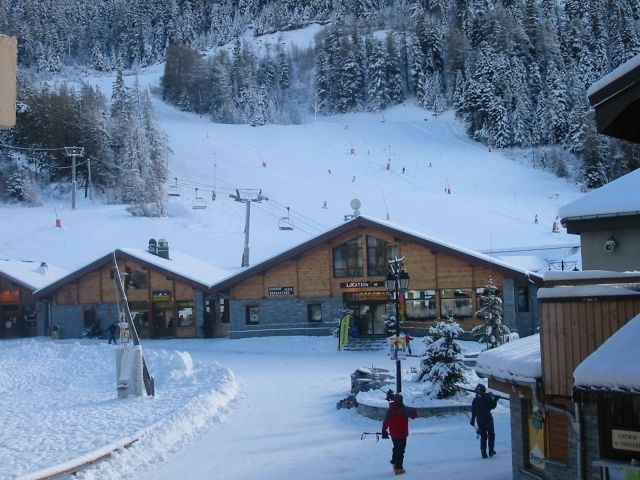 Is near all shops, ski lifts, snow park, a free covered parking (50 - 100 m).